Products And Services - Diamond Spray Painting, Inc.
Diamond Spray Painting, Inc. is a family owned and operated facility in St. Charles, Illinois. Our Location enables us to serve customers throughout Northern Illinois and the surrounding areas. 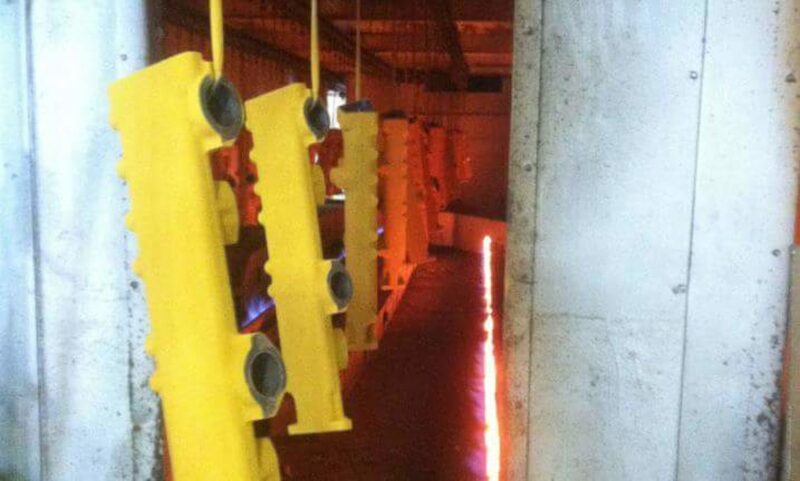 We provide our clients with the most expert powder coating professionals. We have the experience in providing the solutions you need at a price nobody can beat. We’ve been in business since 1965 and are one of the original leading powder coating and spray painting companies. We are recognized for the quality of our work. Our repeat customers have experienced our distinct commitment to providing exceptional customer service. We are a multi-functional, full-service finishing company which continues to renew its commitment to quality and continuous improvement. Whatever the reason you may need powder coating – commercial, residential, restoration, and industrial applications – give us a call for top quality work and competitive pricing. Our facility is set up with spray booths, large oven sizes to accommodate any size project, a phosphate wash system, and a 22,000 SF shop area. We promise a quick turnaround time. We are always happy to provide free estimates and welcome walk-in customers. Please take a look at other pages in this website to learn more about how we can help you. Please feel welcome to contact us at (630) 513-5600 or email us at diamond@diamondspraypainting.com if you have any questions or requests for quotes. Our objective is to maintain the highest level of quality and service possible. 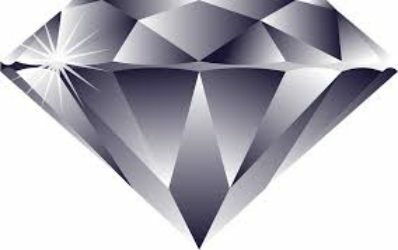 We are a local manufacture that has been using Diamond for the past 3 years and we have gotten nothing but the best finishes on our products, and service is 2nd to none!. these people know what they are doing and get it done correct and in a set schedule.